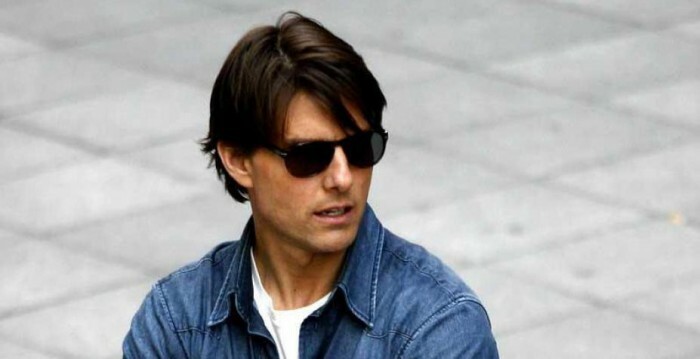 First cast by Francis Ford Coppola in The Outsiders (1983), Tom Cruise gained international notoriety in the mid-1980s thanks to Tony Scott’s Top Gun (1986). 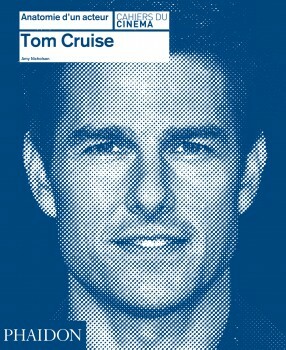 One of the most sought-after actors, Cruise has oriented his career to blockbusters, with a predilection for action and science fiction, starring in such movies as Michael Mann’s Collateral (2004), Steven Spielberg’s War of the Worlds (2005), the Mission: Impossible series (1996, 2000, 2006, 2011) and Joseph Kosinski’s Oblivion (2013). Amy Nicholson is the head film critic for the LA Weekly. Her reviews, interviews, and essays are syndicated in The Village Voice and ten other papers in the Voice Media Group chain, and she cohosts its weekly Voice Film Club podcast. She is a member of the Los Angeles Film Critics Association.